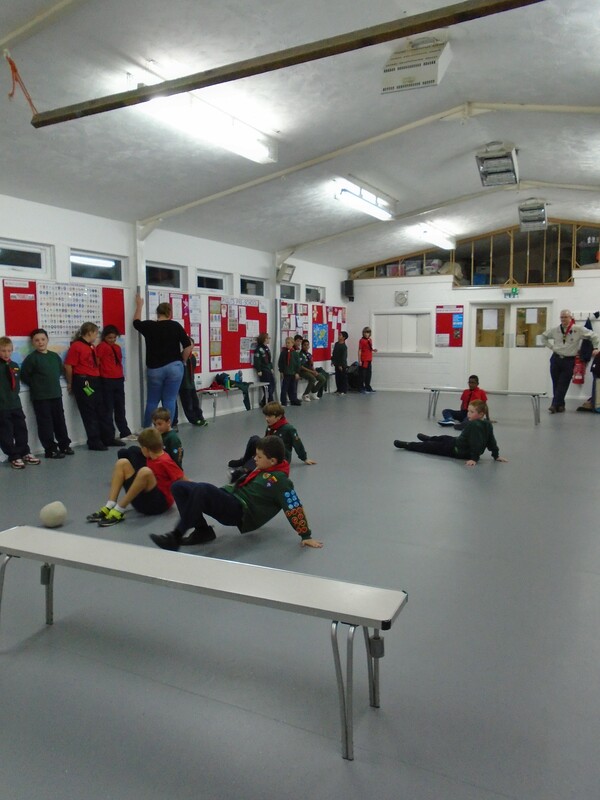 Tonight the Cubs were in two separate venues. 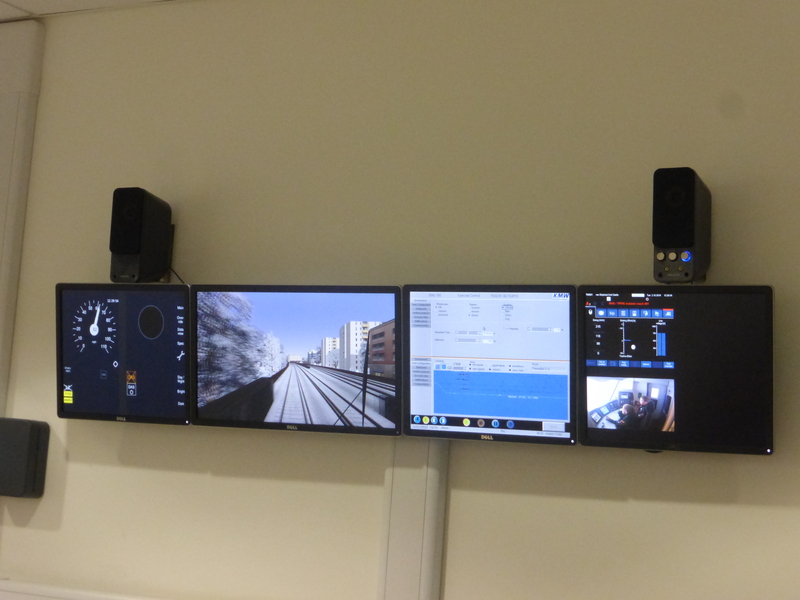 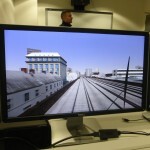 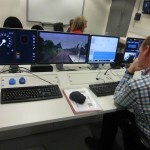 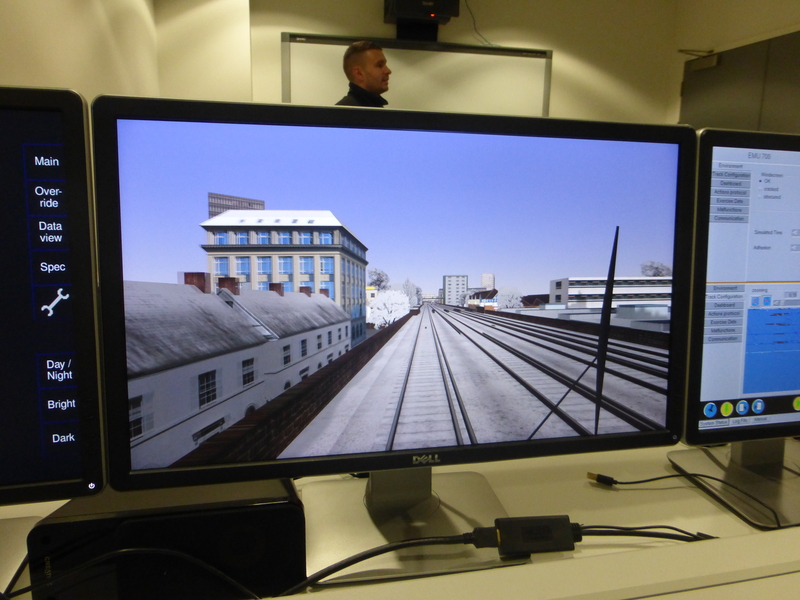 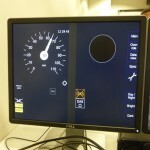 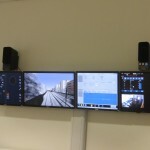 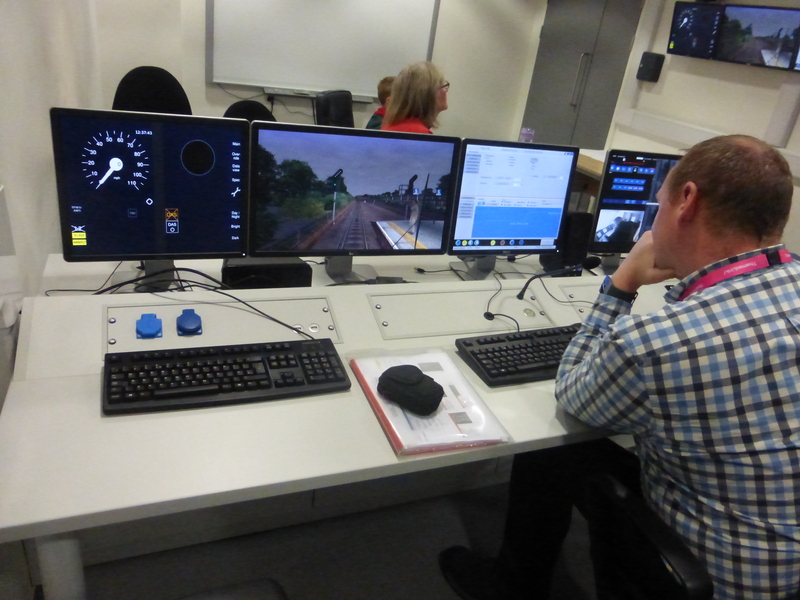 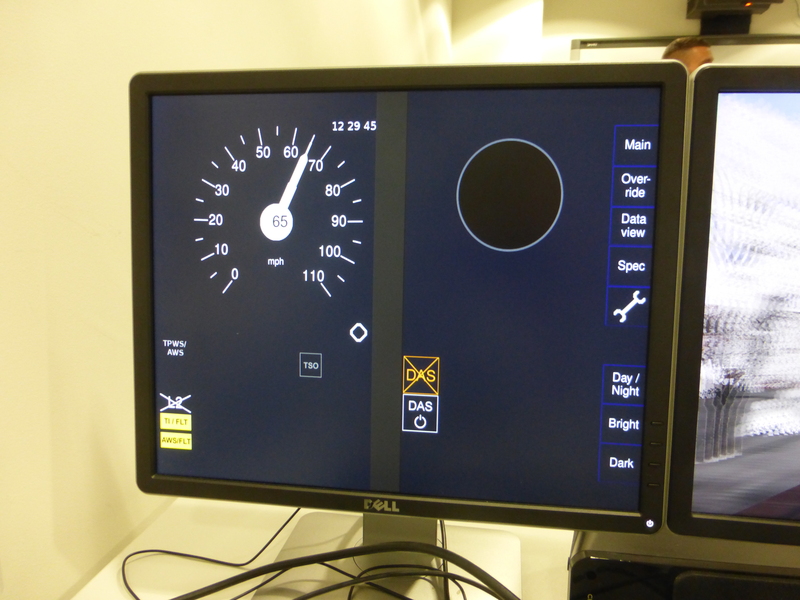 Blue Six had another fantastic opportunity to have a go in a million pound full size train simulator albeit with varied success! 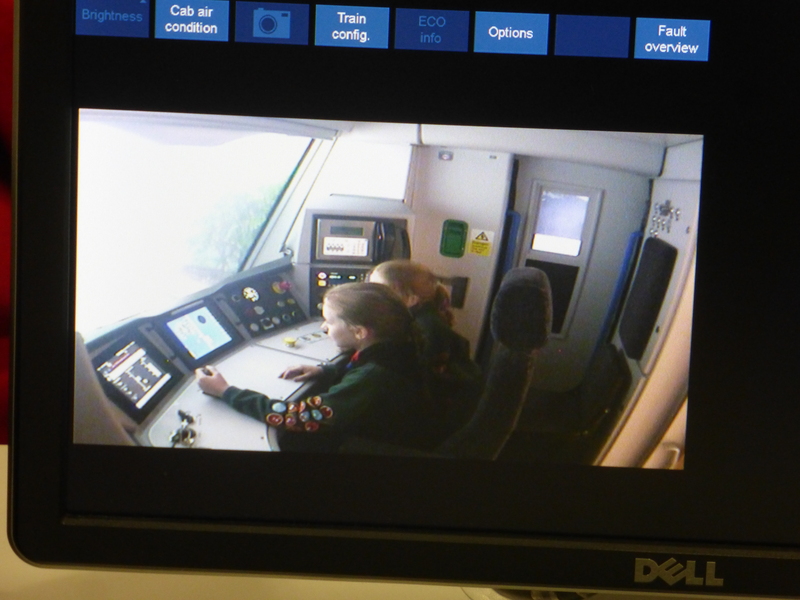 It would be great to be able to report that no persons or animals were hurt during the train journeys BUT two cows, a deer and a couple of cars will never be the same again! 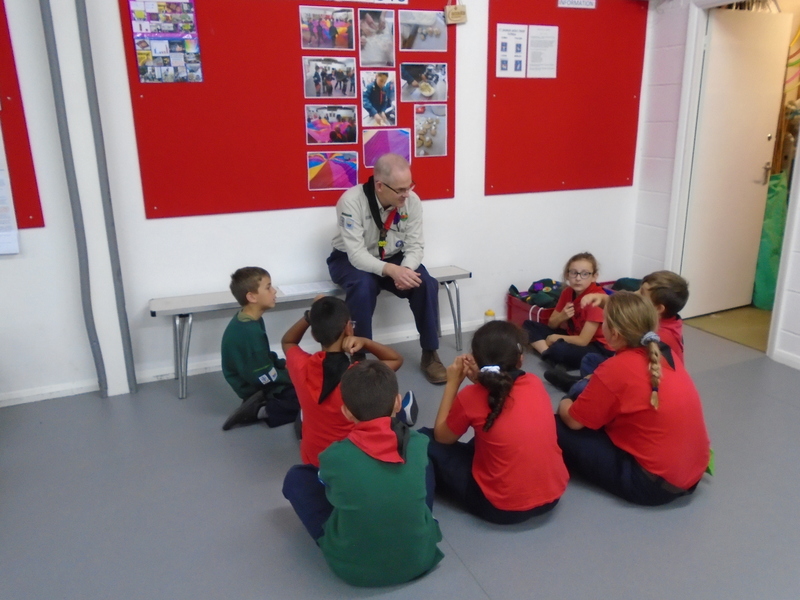 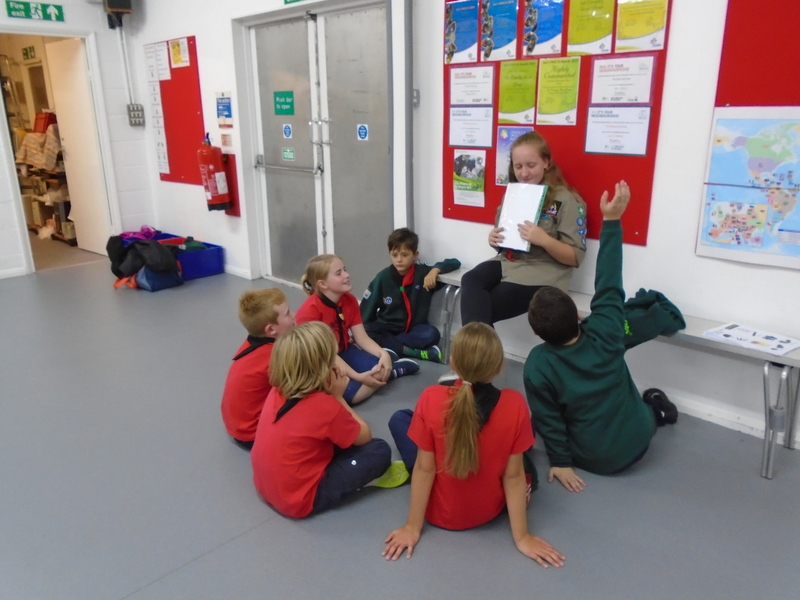 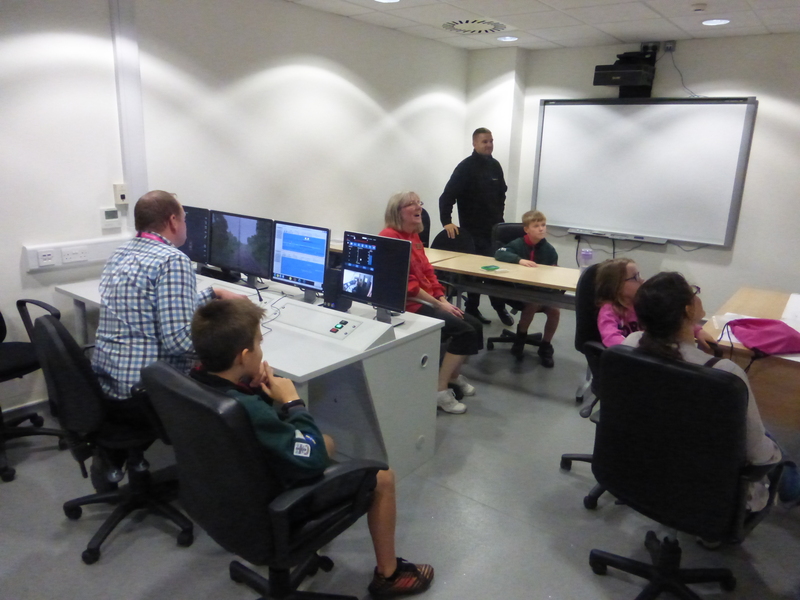 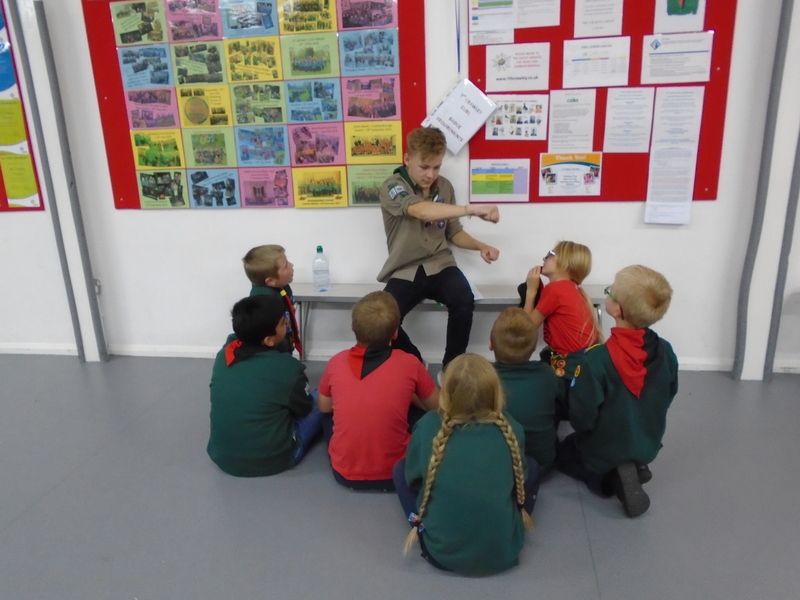 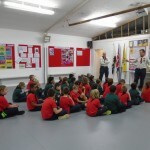 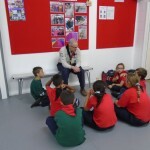 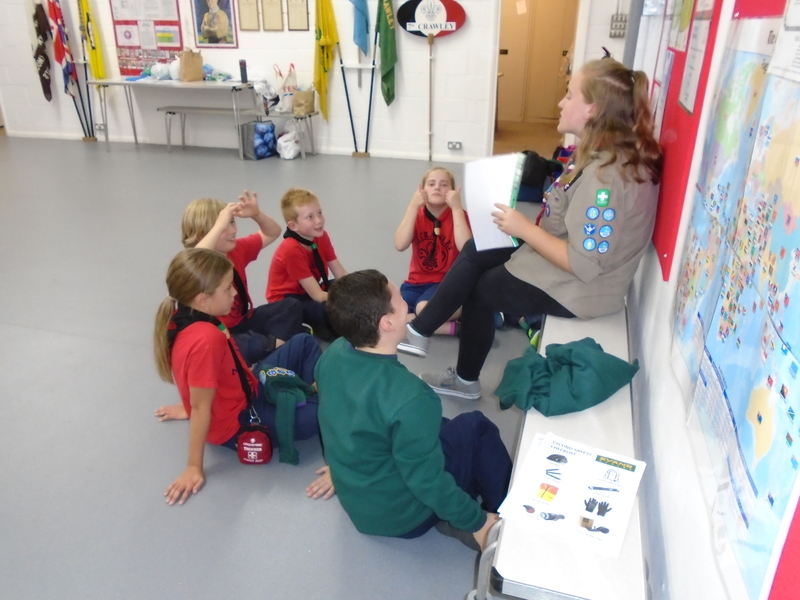 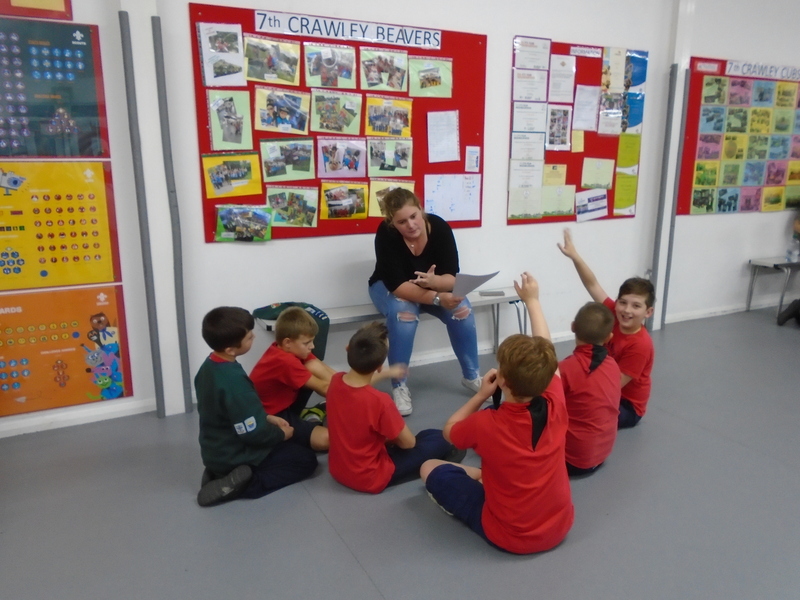 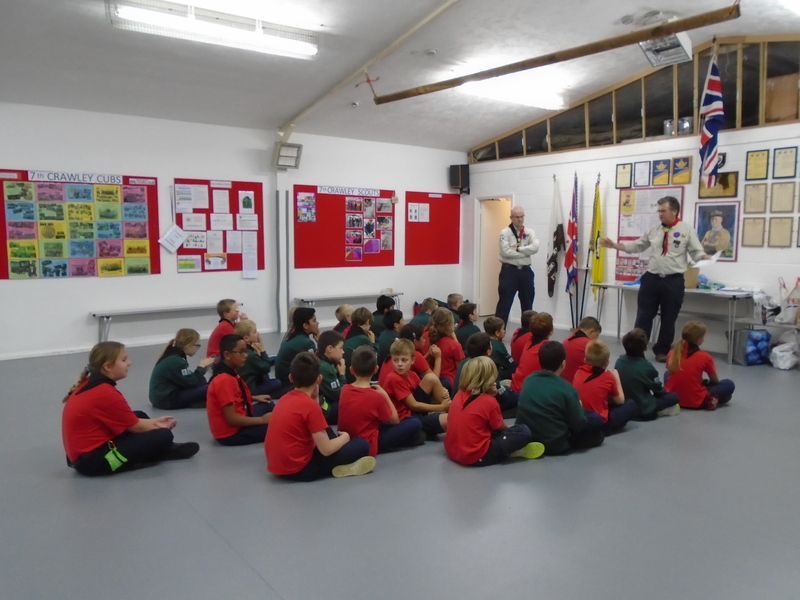 The remaining Sixes, Green, Red, Orange, White and Yellow were at our Headquarters and worked either towards the Road Safety or Home Safety Activity badges. 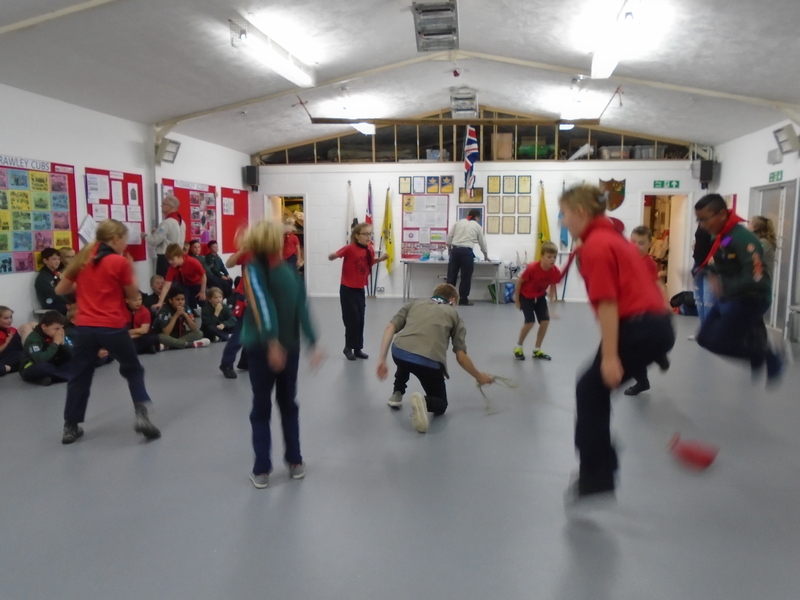 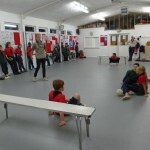 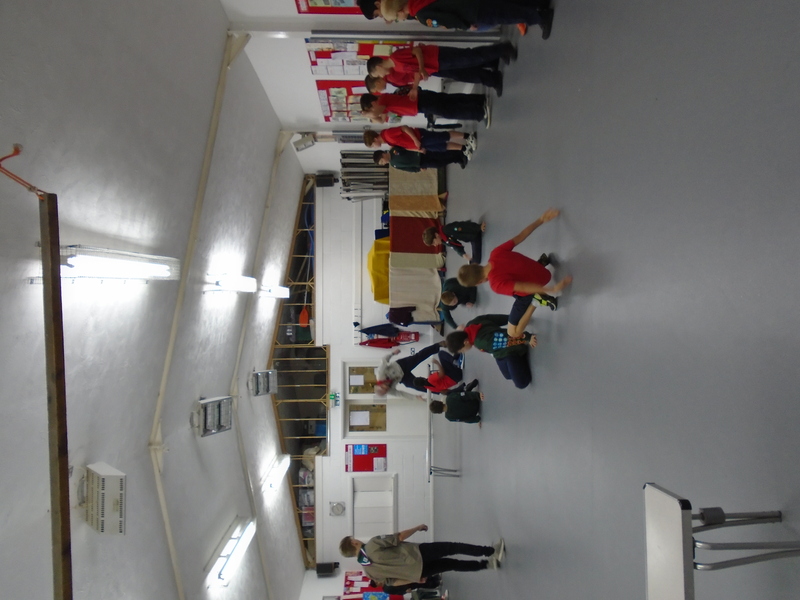 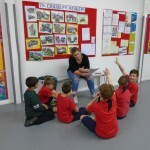 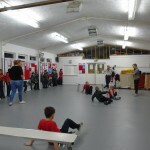 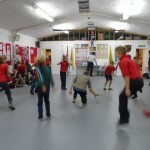 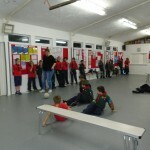 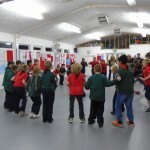 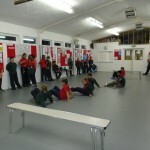 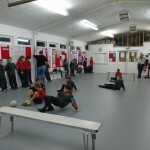 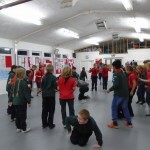 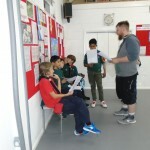 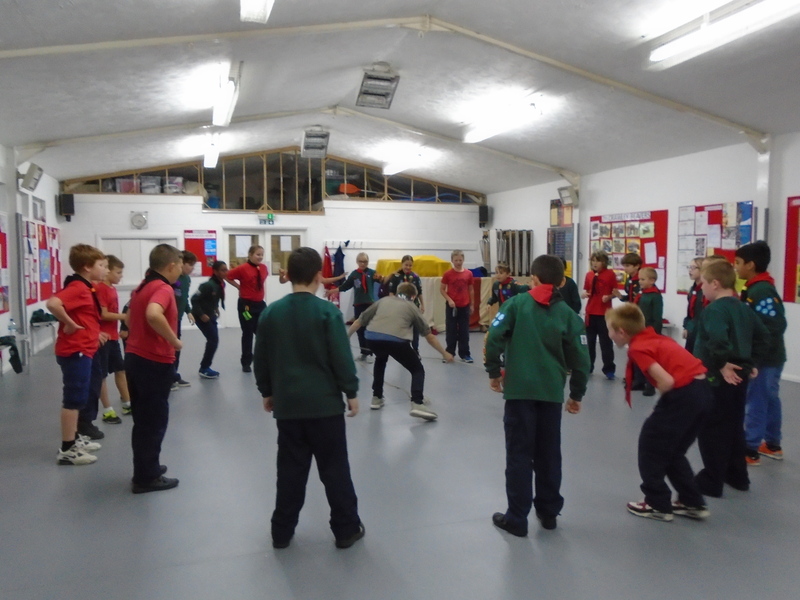 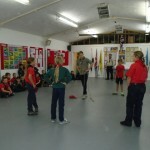 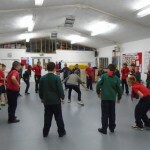 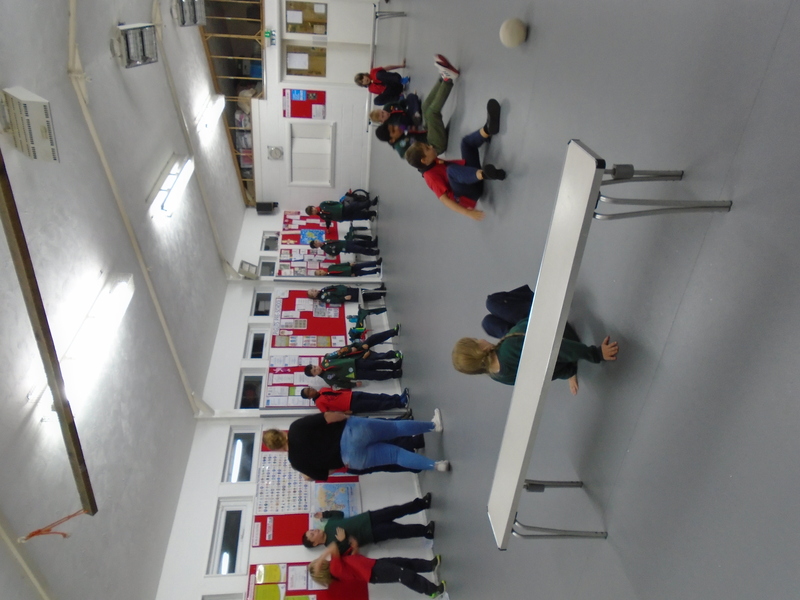 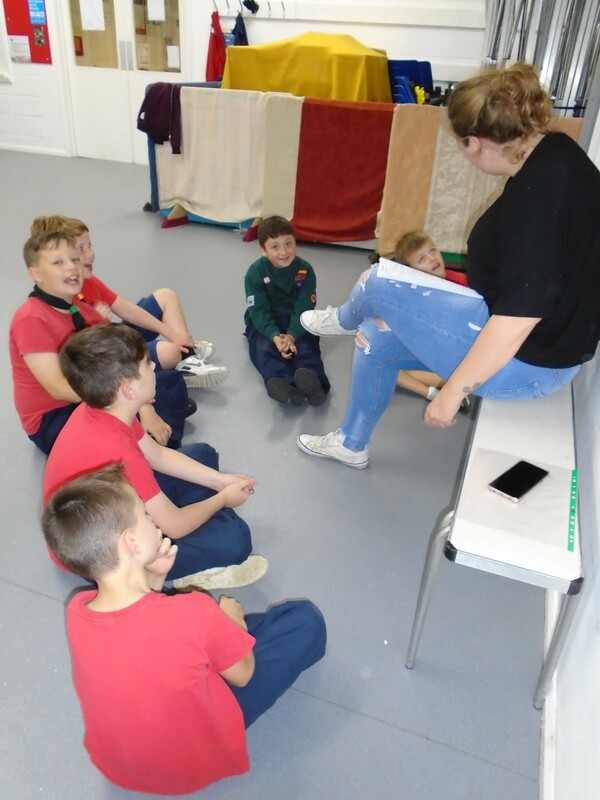 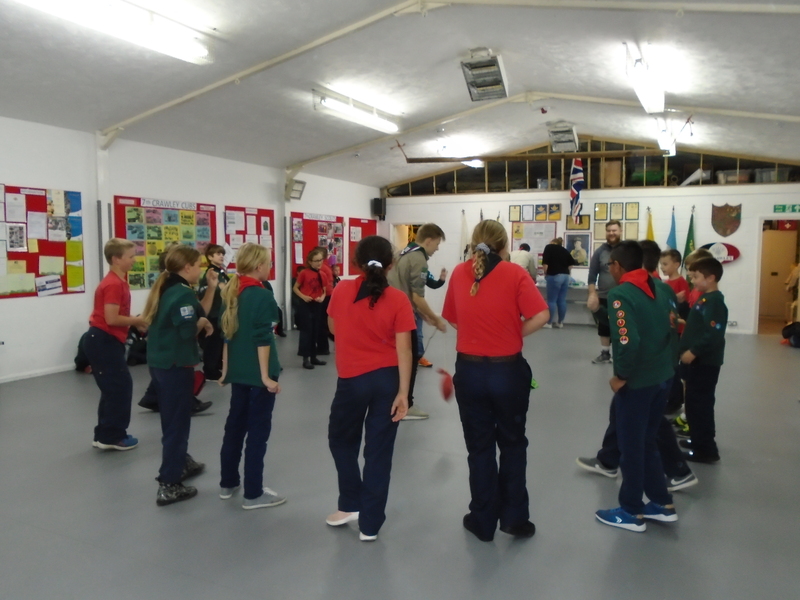 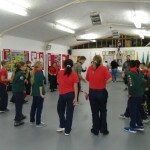 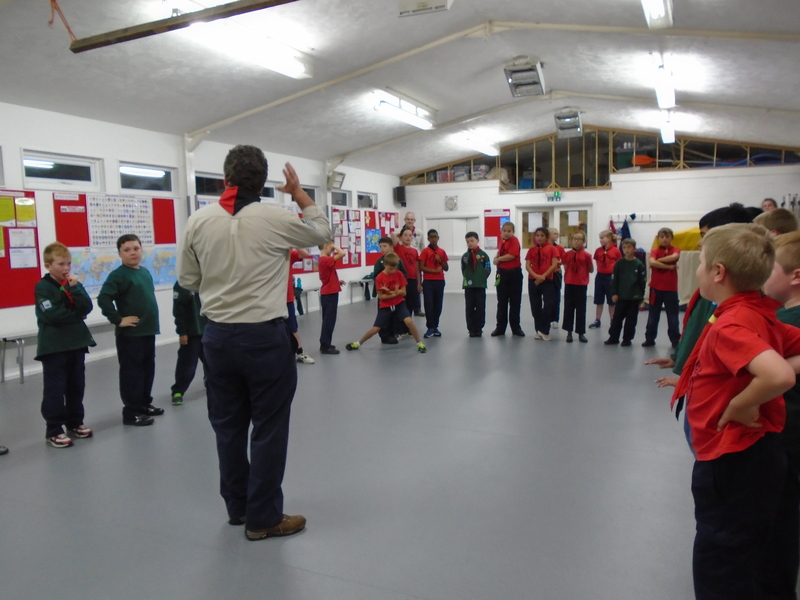 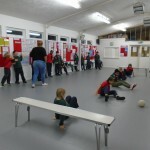 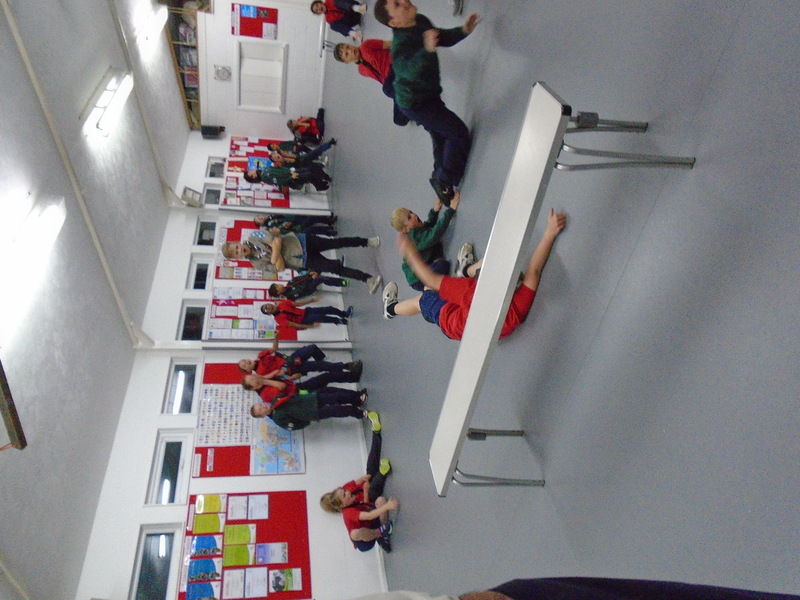 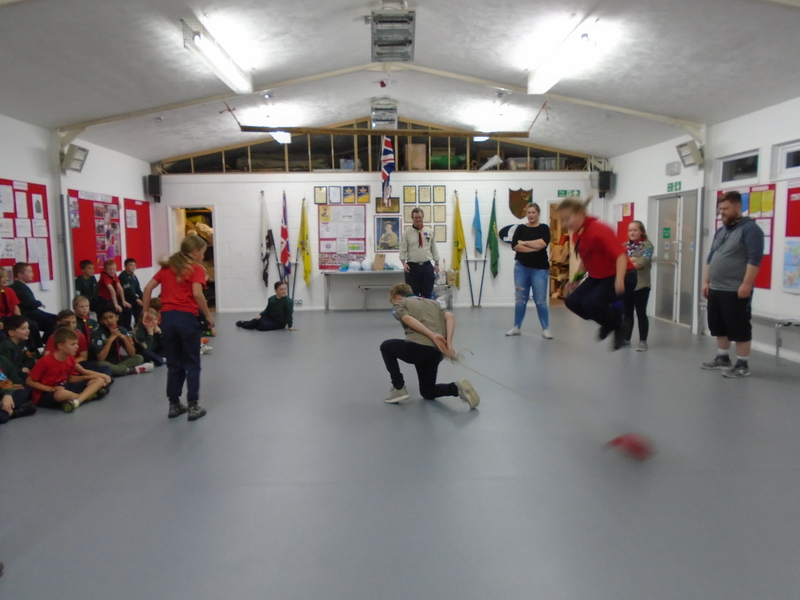 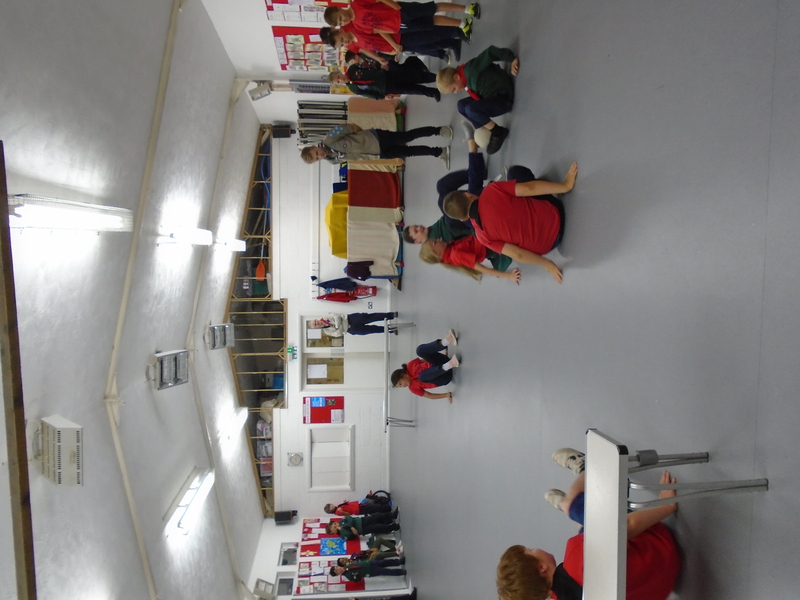 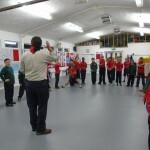 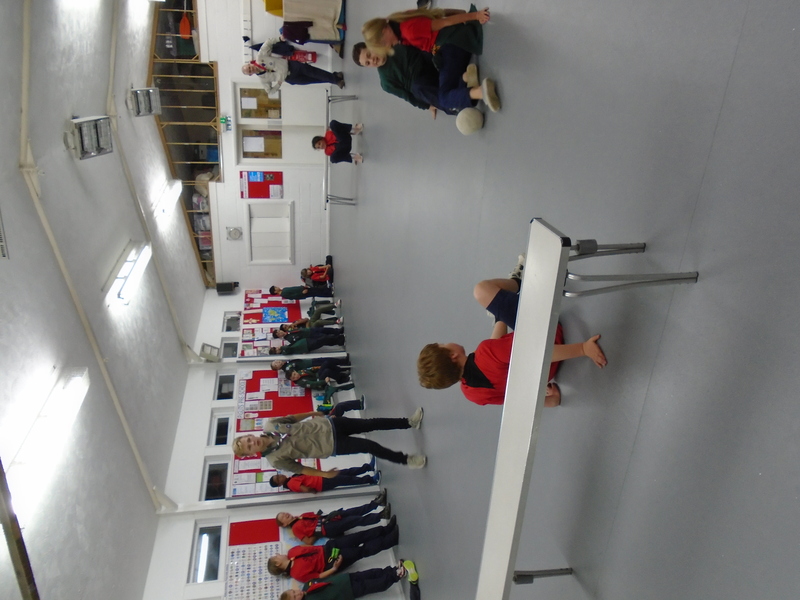 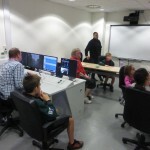 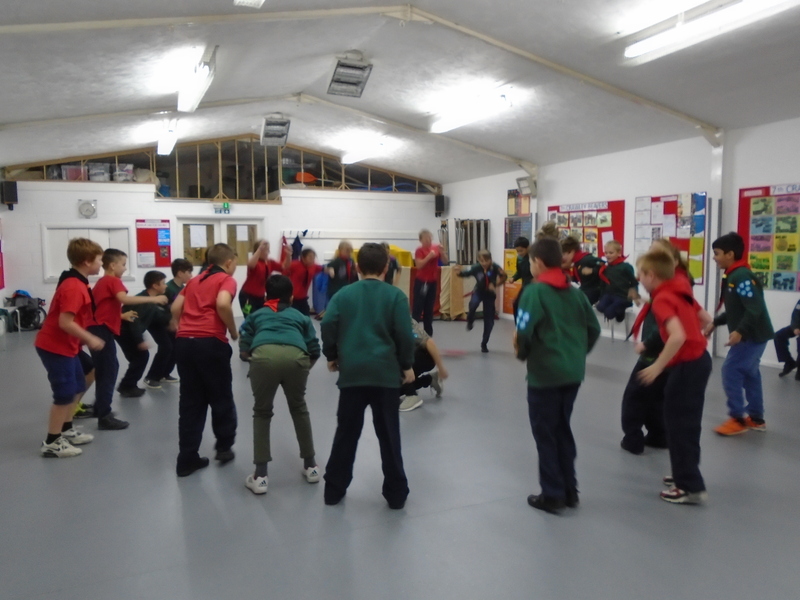 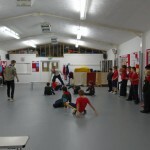 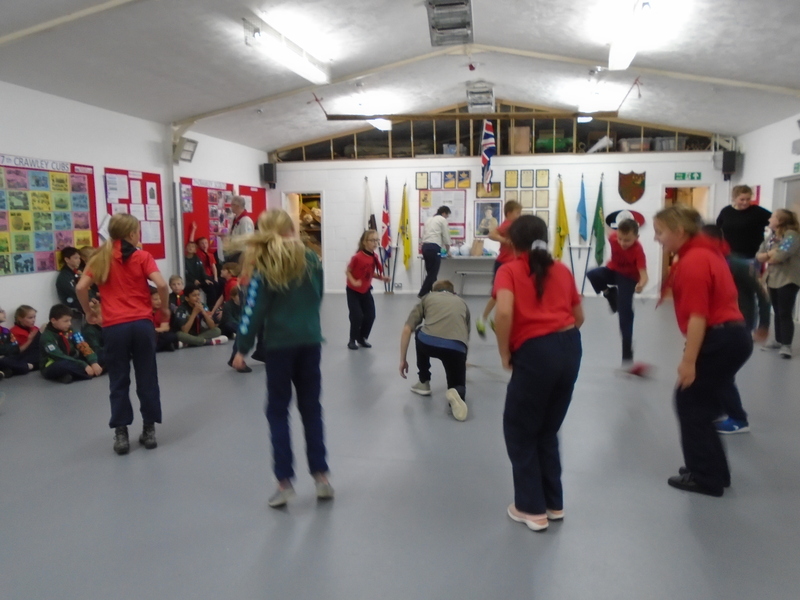 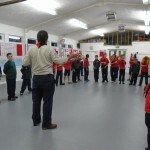 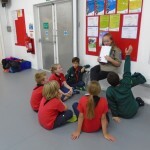 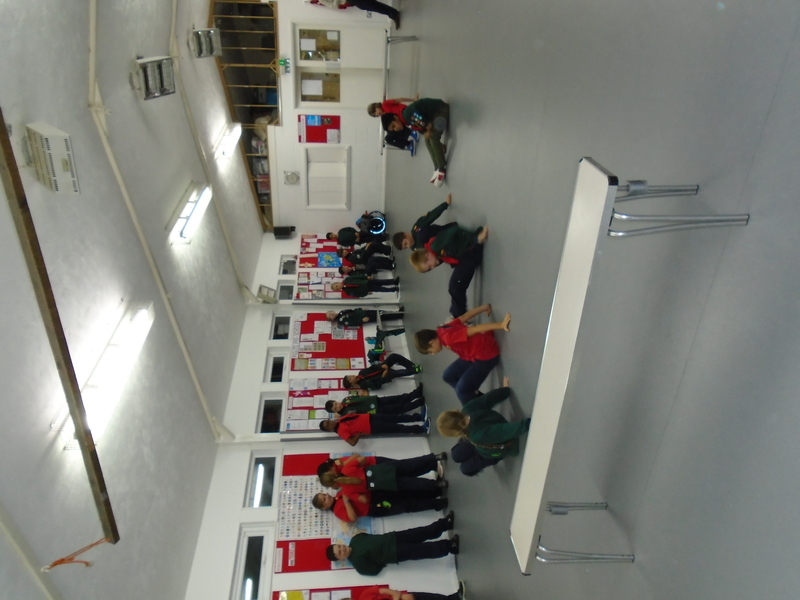 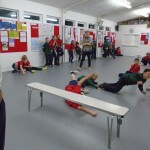 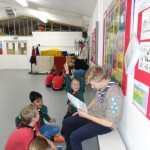 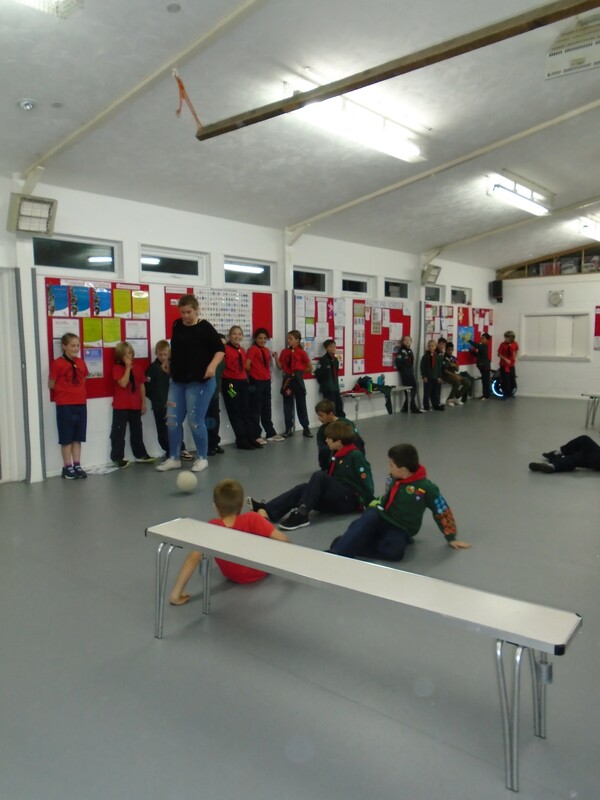 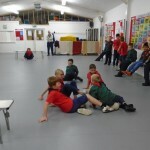 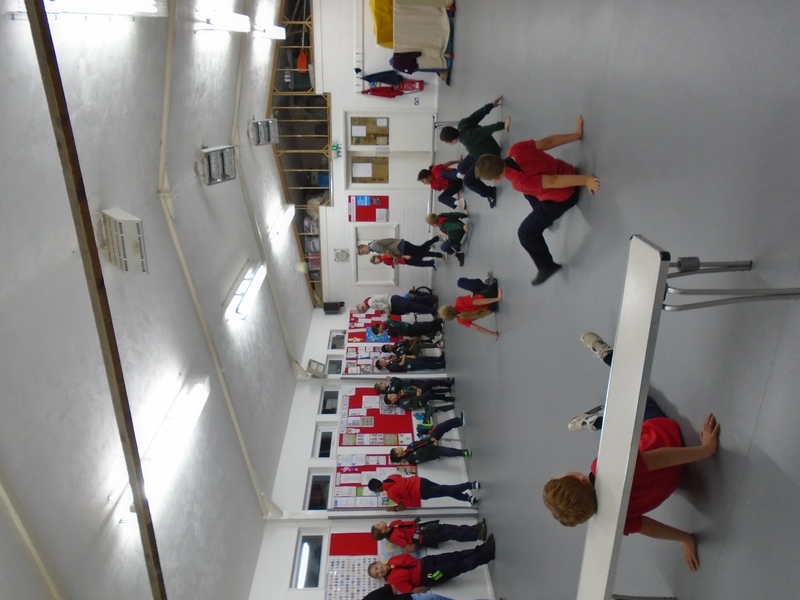 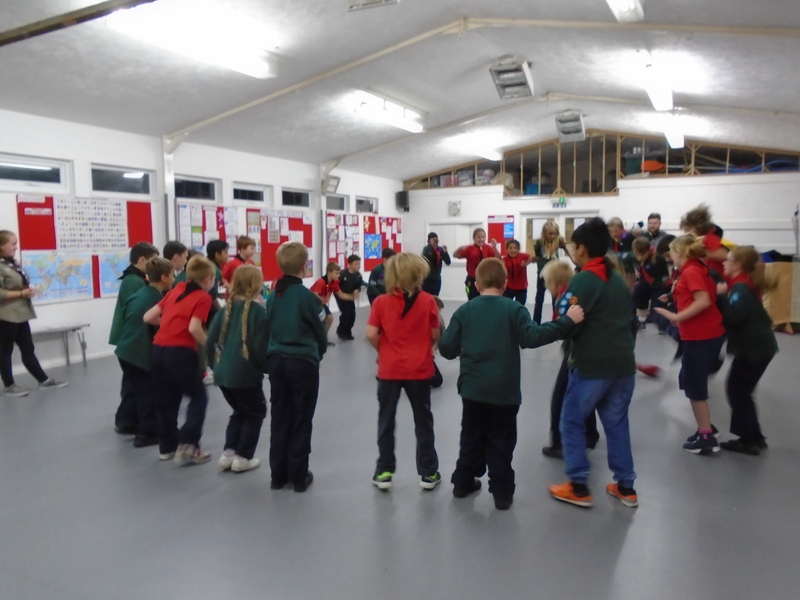 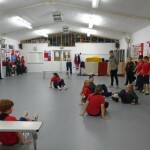 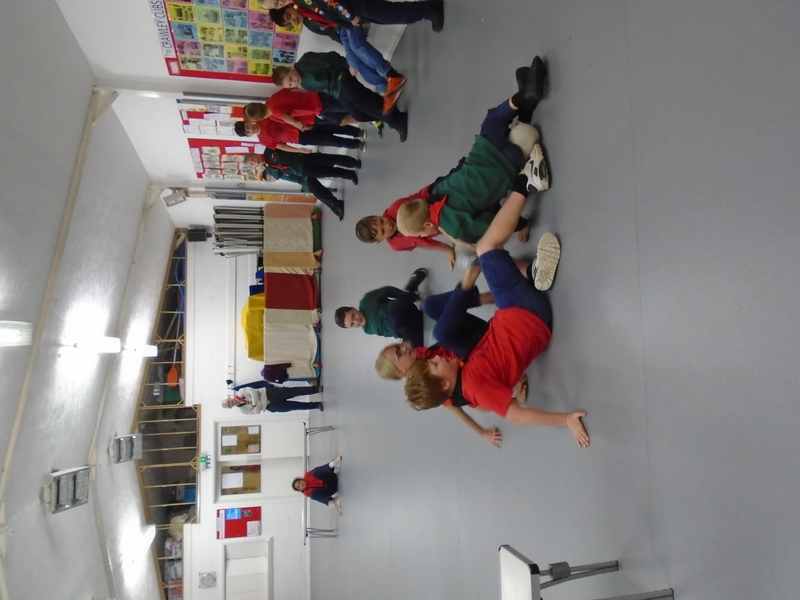 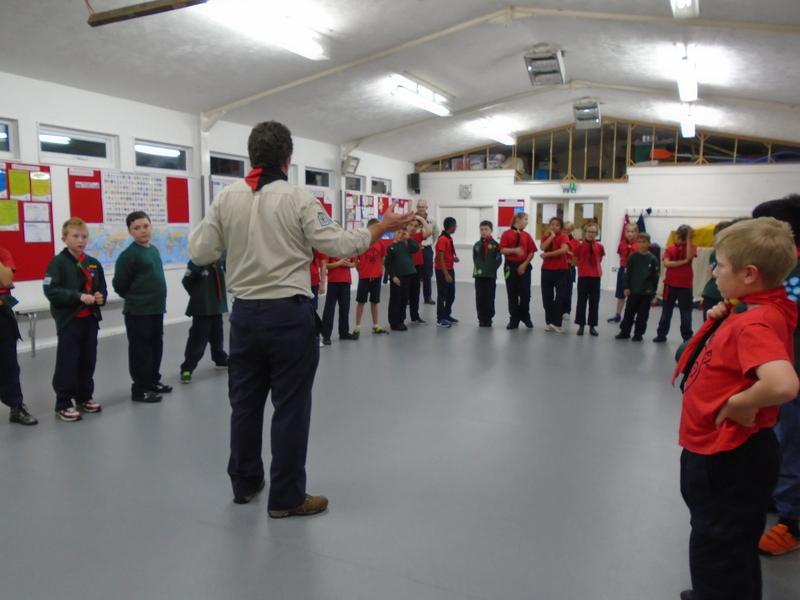 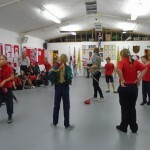 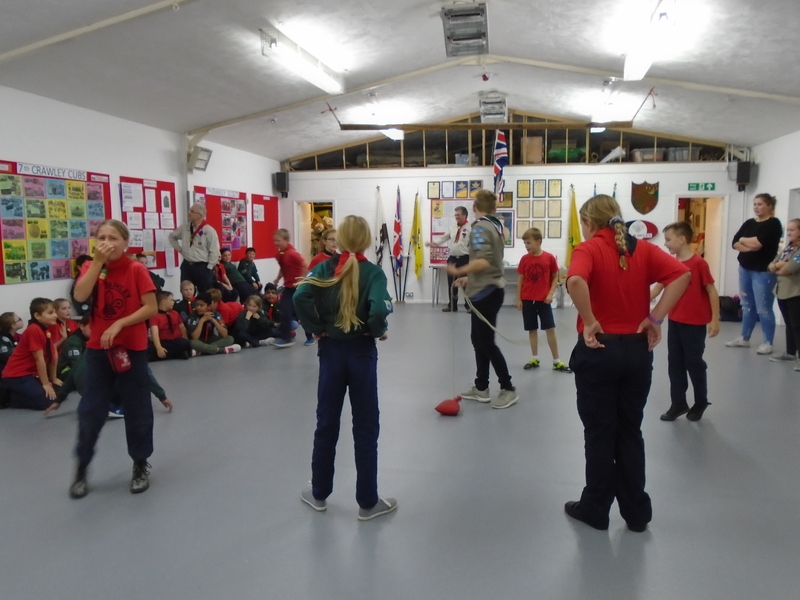 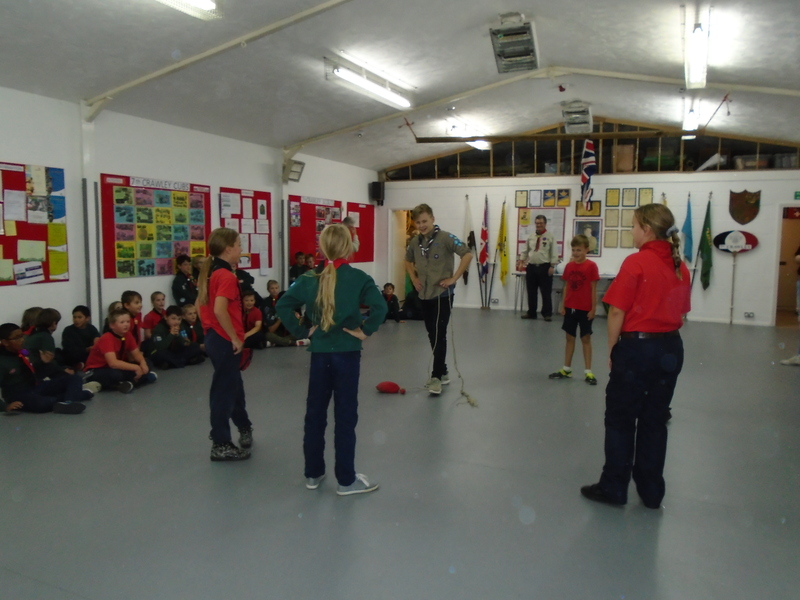 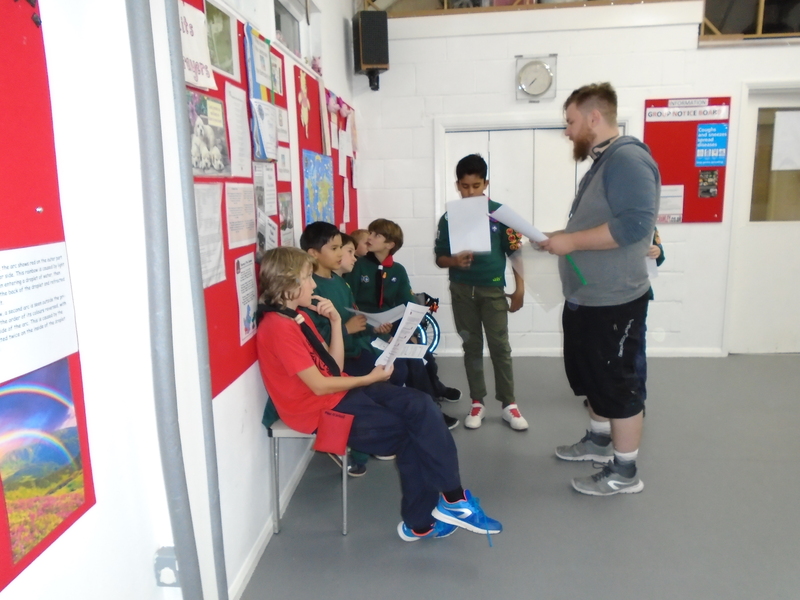 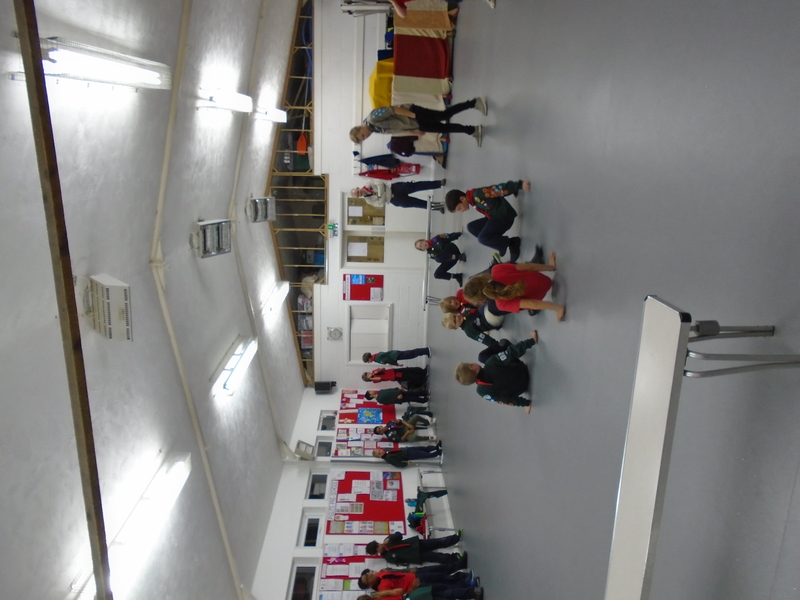 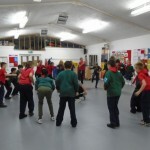 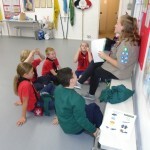 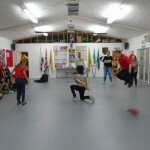 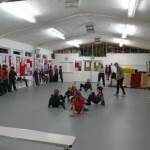 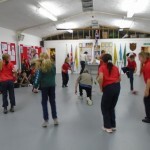 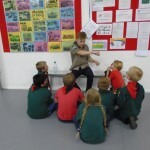 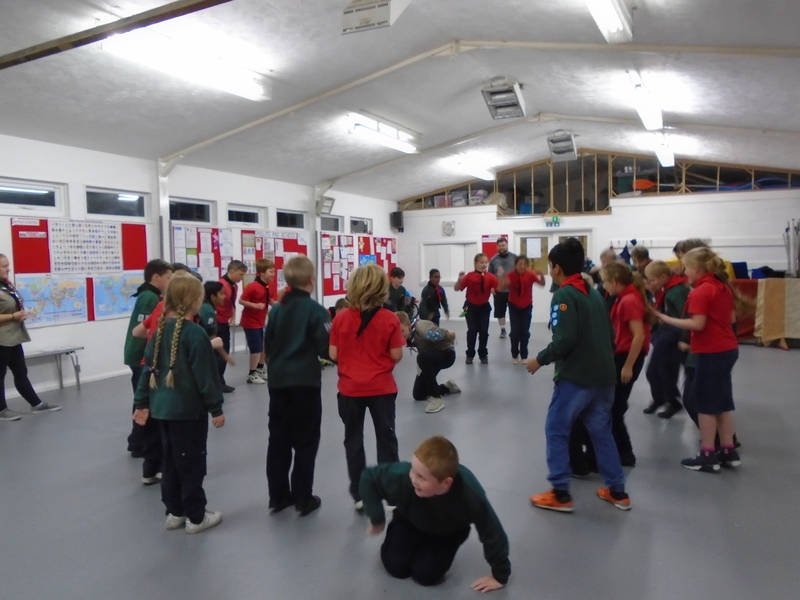 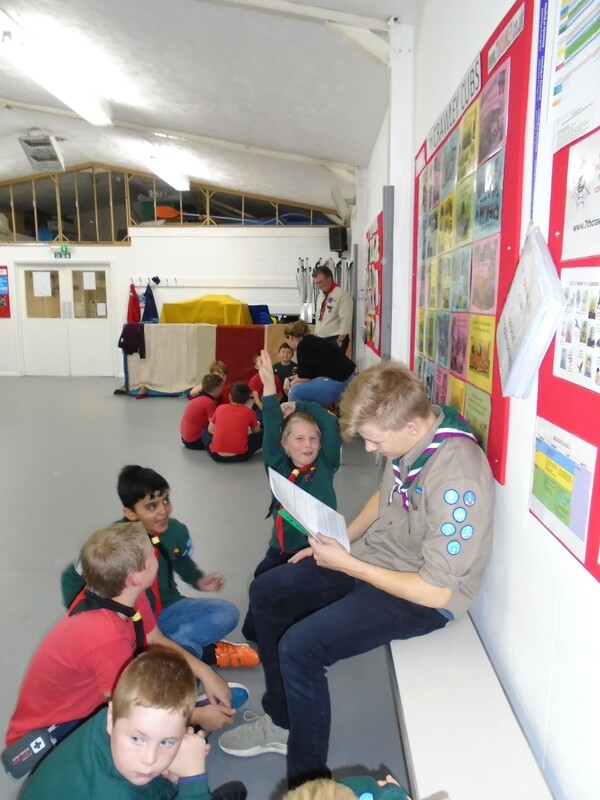 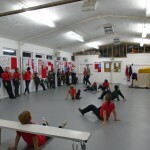 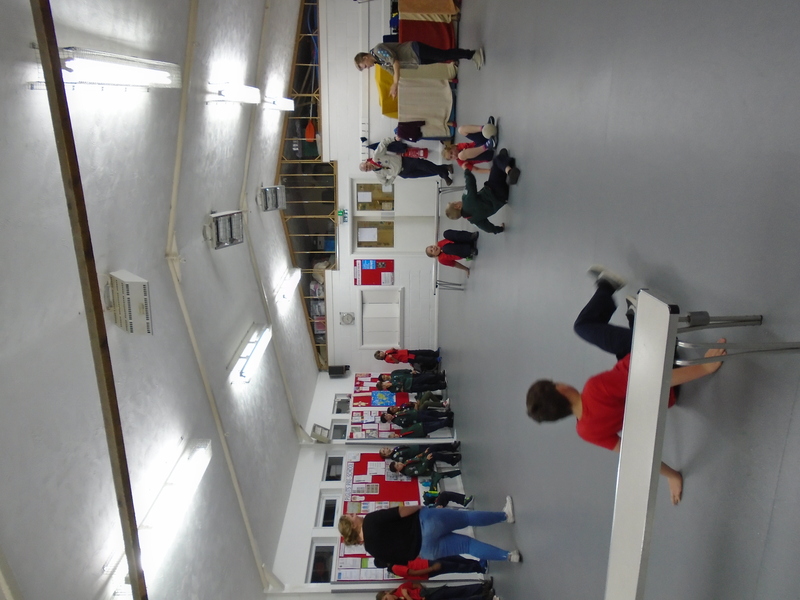 The Cubs also enjoyed games of “swing the rope” and “crab football”.